Rates were frozen in October until March 31 2014. Systems under 4kW in size will receive 14.38p per kW/h. The rates for systems over 50kW and less than 250kW will not be changed. 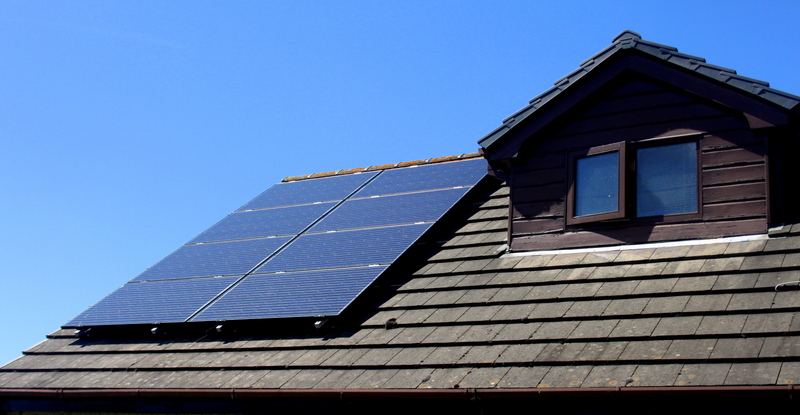 If you have been contemplating a solar install you can see that the days of dramatic feed in tariff cuts are a thing of the past and we can now plan and prepare your install without having to rush. This ensures your installation is carried using the best equipment available by the one of the areas leading installers. Please contact us today to book your FREE site survey and consultation. The full list of figures is available from Ofgem.